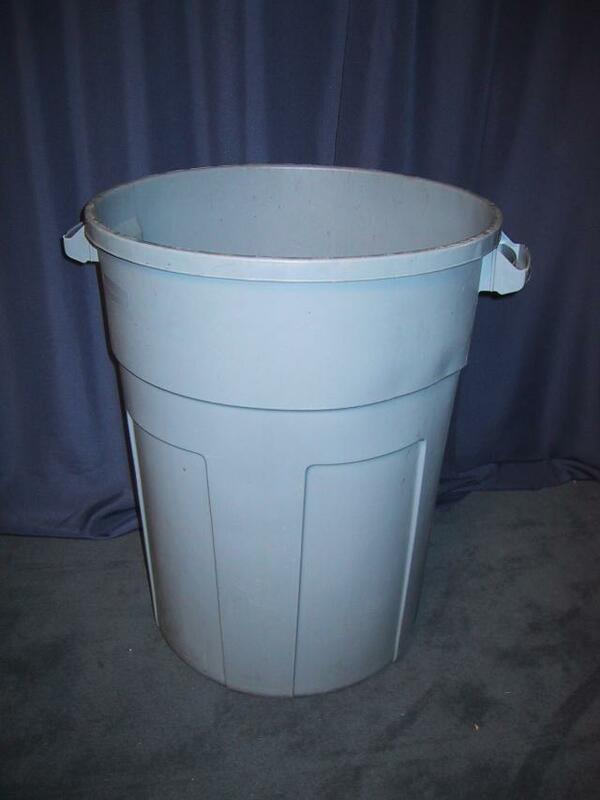 Standard 30 gallon plastic can for rubbish removal from party sites. 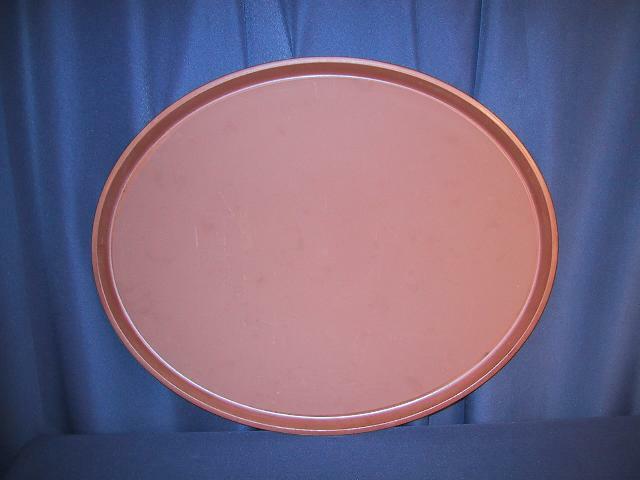 Use with waiter trays and bus tubs to deliver and pickup plates from table. 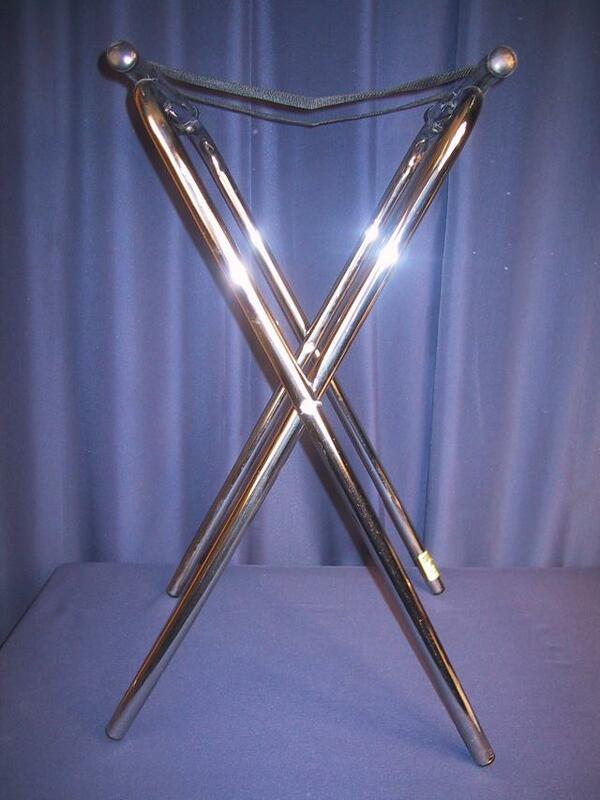 For use with tray jack for carrying plates to table. 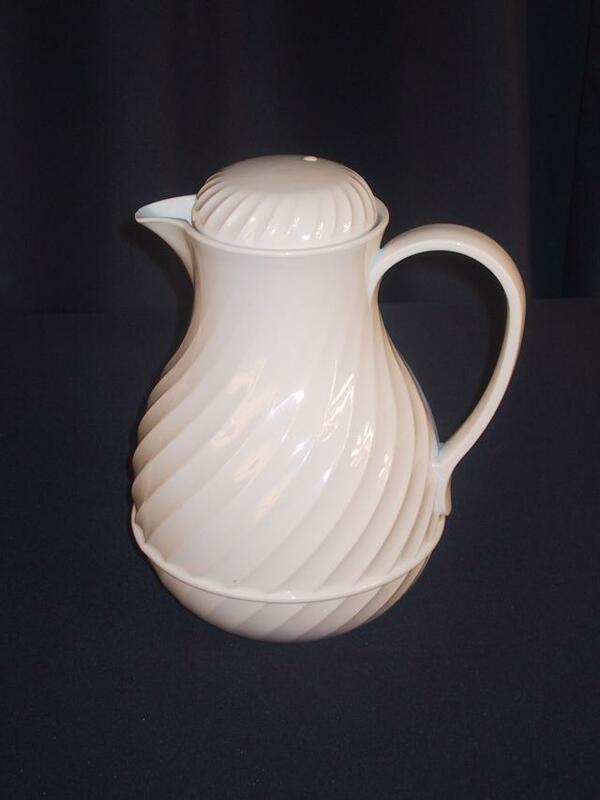 White Swirl Pitcher, 32 oz. Popular caterer’s pitcher for table service of water, coffee, etc.